Information security is the general practice of preventing unauthorized use, access, disruption, disclosure, inspection, modification, destruction or recording of information. The information or data, on the other hand, can be physical or electronic. The primary focus of computer information security is to enhance the availability, integrity, and confidentiality of data without hampering the productivity of an institution. One of the ways of achieving information security is through multi-step risk management. Such a process helps identify the threat sources, assets, potential impacts, vulnerabilities, and relevant controls. You can also complete it by assessing the effectiveness of the risk management plan. To ascertain the similarities and differences between these terms, you need to look at what you’re securing. In this case, information security is a process of securing information and without necessarily involving technology. Computer security, on the other hand, is a broad practice that entails the components of a computer system. The main reason for adopting information security is to enhance information insurance. Information assurance helps maintain the authenticity of information by preventing factors that may compromise it when critical issues arise. Such issues may include physical theft, computer/server malfunction and natural disasters. Though organizations and individuals still use papers in their operations, they need to employ enterprise digital initiatives such as computer information security. Note that the term “computer”, in this context, doesn’t necessarily mean a desktop computer. The term applies to any device with a functional processor and adequate memory. The devices may include networked mobile computing devices such as smartphones and tablet computers and non-networked standalone devices as simple as calculators. For computer information security to be effective, you need to enlist the help of IT security specialists. Such experts can help you safeguard your data regardless of its nature and value and the size of your business. Their work is to keep all of the technologies used by an organization or individual secure from harmful cyber-attacks. Information security threats take many different forms. The most common ones include information extortion, software attacks, theft of equipment, theft of intellectual property and identity theft. The prevalent software attacks include Trojan horses, phishing attacks, worms, and viruses. All in all, computer information security should aim at protecting information from its creation to its final disposal. As discussed above, information and information security systems are susceptible to threats in many different ways. 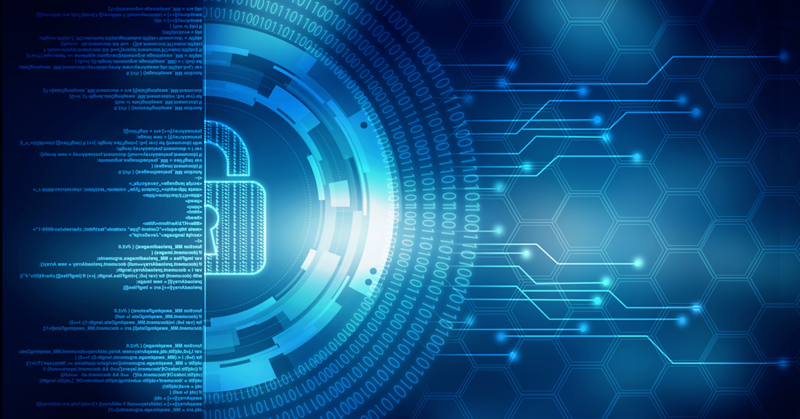 To fully protect them, IT security specialists need to adopt different protection mechanisms for each component of the information processing system.